Six years since its birth, top radio station Star FM is shining brighter and sounding better. 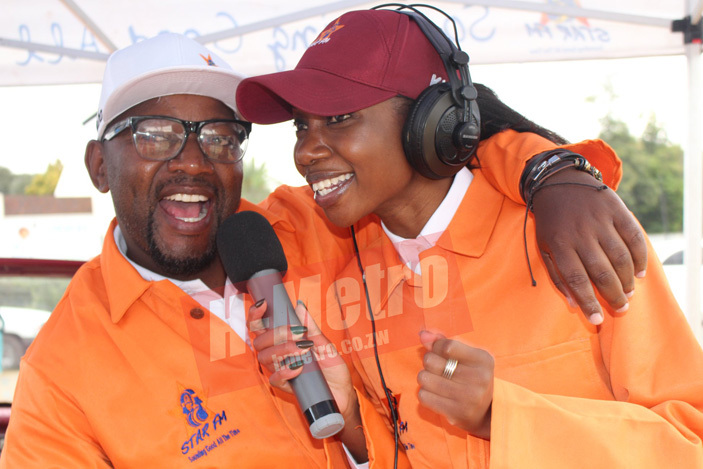 The radio station that came to life on June 25 at midday on Monday celebrated its sixth anniversary in style. 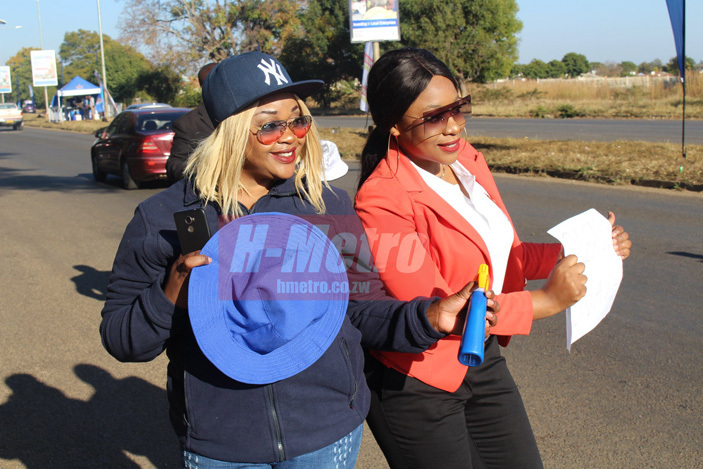 Popular radio slots “The Breeze” presented by Mai Judah (Tariro) and Ollah 7 broadcast from Borrowdale road whilst The Crossover (TXO) broadcast by DJ Mox and the 326 Xpress by Phathisani and KVG broadcast from Belgravia. 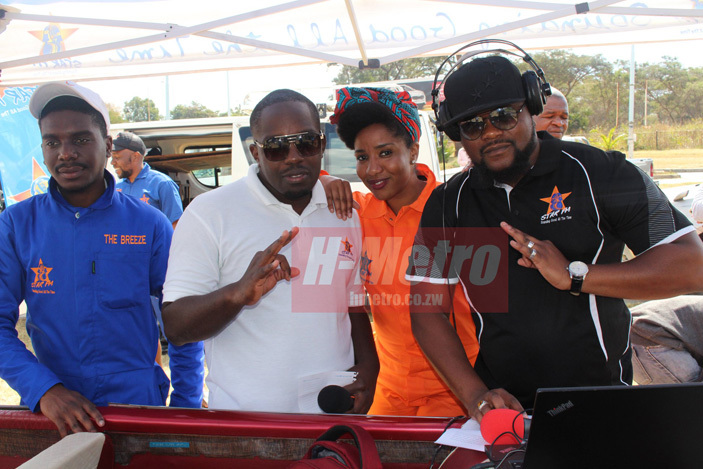 The concept saw Star FM presenters and staff members interact and mingle with the public and they held their celebrations. “The six year journey has been phenomenal; we have experienced unprecedented growth and changed the industry completely. “We are building on a solid base and we are confident of greater exploits in the future. “Broadcast innovation runs in our blood, the future is definitely looking bright. She added: “It is an absolute honor to partner with leading brands and we undertake to bring the ultimate value they seek. Star FM Engineer Weddington Mbozi said the station has changed the radio listenership landscape in the country. “I remember when we started; it was me, Dambudzo Dzwova, Nichols Masara and Weston Chakonza, the walls that encompass the biggest station in the land and Mr. Deketeke’s vision of a radio station. 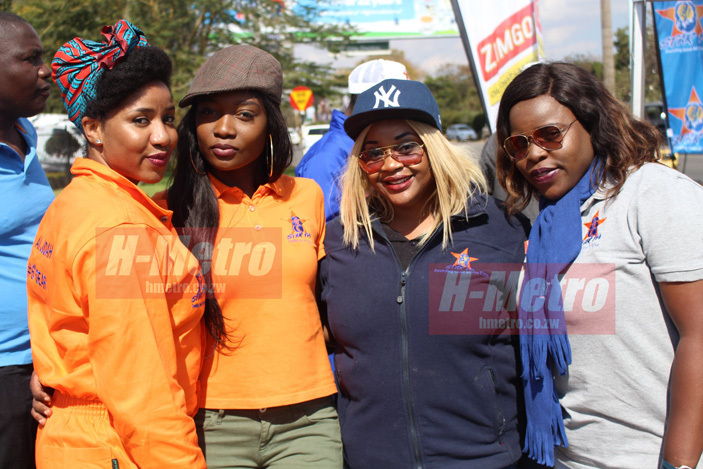 “In the six years that Star FM has changed the radio listenership landscape in this country, the technical department has set up and overseen broadcasts from the heart of affluence in London and South Africa and the most remote parts of our country like Zimuto, Chiwundura and Insiza. 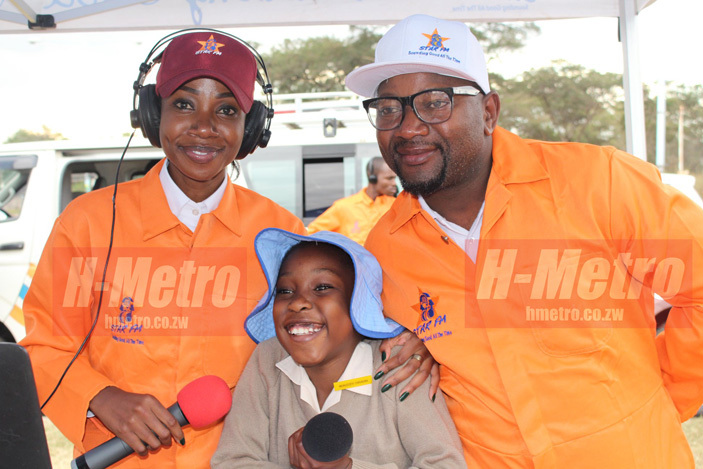 “As a department we have worked tirelessly and made certain that Star FM is available on terrestrial transmission, on its website www.starfm.co.zw and the starfmplus app.